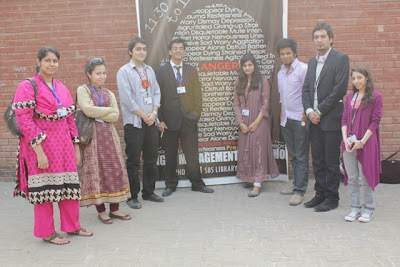 Lahore School Social Awareness Society (LS-SAS) arranged Anger Management Workshop on December 2, 2011 in Mahmood Chaudhry Library at the Main Campus. 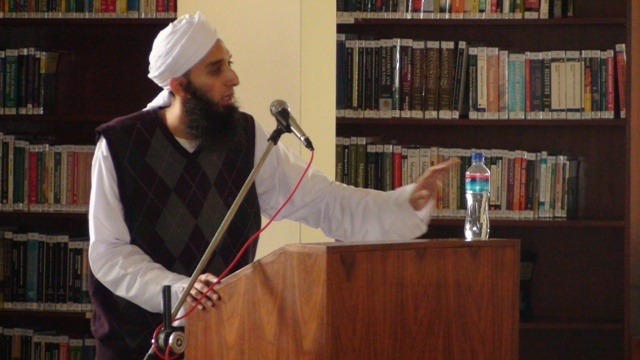 Omar Babar, an expert in personal development and character education was the guest speaker. The Workshop highlighted different types of anger, such as “Positive Rage” or courage linking to one’s prestige, “Negative Rage” or the ego factor linking to external threats, along with causes and effective coping strategies for anger citing real life issues and examples from everyday life. Focus was on all aspects of anger management, with special emphasis on active, verbal and mental remedies. 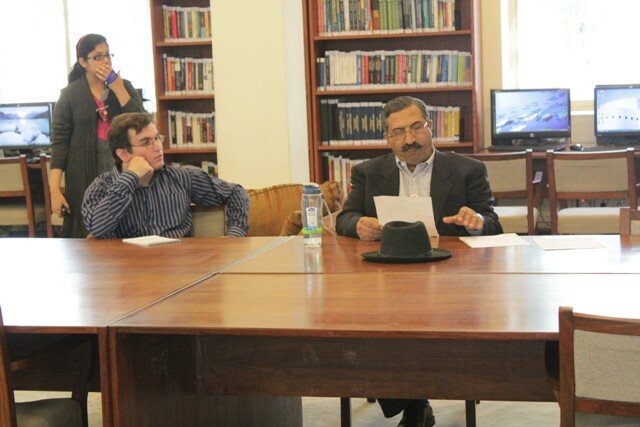 Omar Babar went on to discuss a mix of human nature and man-made social institutes and how our evolving lifestyles have contributed towards short temperament and violence over the past few years. Most fruitful for the audience was Omer’s session where students gathered for one on one discussion of their ‘personal’ issues. 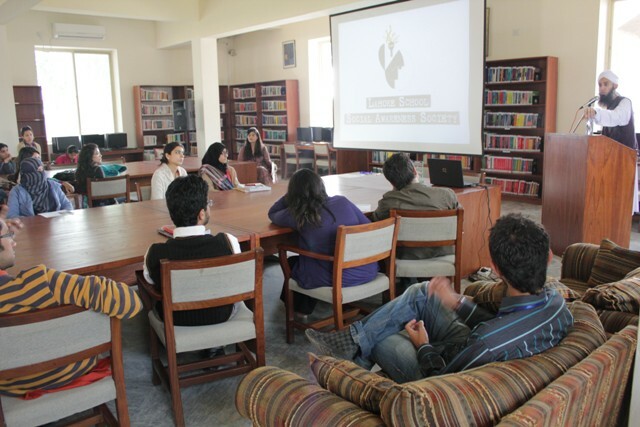 Workshop imbued the audience with a sense of self-management and perseverance. 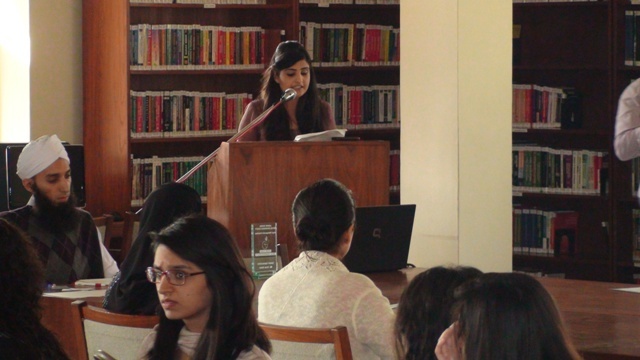 Earlier, Hiba Asad, the President and founder of LS-SAS introduced the Lahore School Social Awareness Society. 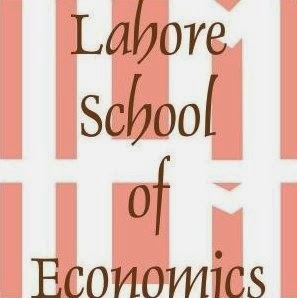 "The Lahore School Social Awareness Society is a great opportunity for students to come together, share their visionary ideas, resolve major problems of our times to bring about progressive social change. LS-SAS has a strong base of members, who are well known for their depth and breadth of social work outside LSE. The Society is playing an important role in creating conducive environment by engaging the youth to resolve some of the most critical issues facing Pakistani society and the globalized world. The Workshop that was attended by a large number of students and faculty concluded with interactive question and answer session, in which Omar Babar answered queries put forth by students.